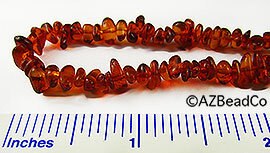 Genuine Baltic Amber Beads. Sold by the strand. Please note that we do not have a showroom or a printed catalog.